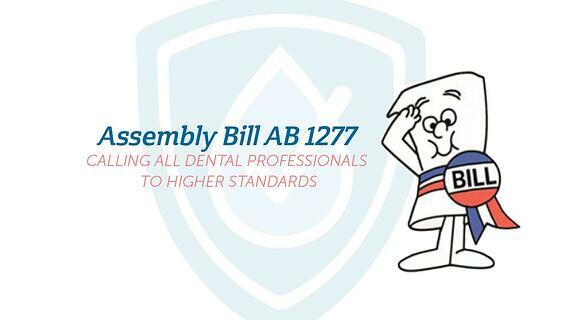 The information regarding this legislation has changed. For the most accurate and up-to-date information on California water legislation, click here. 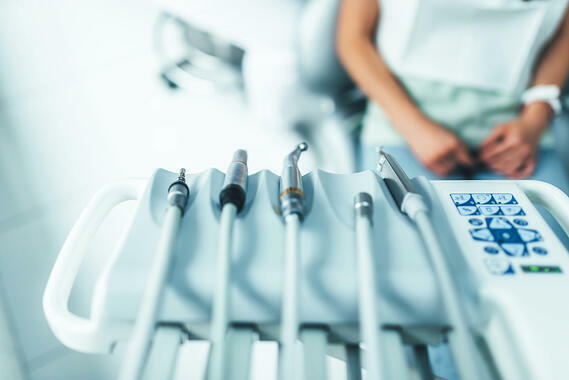 Dental Water Treatment Product Selection Guide - How effective is your treatment? 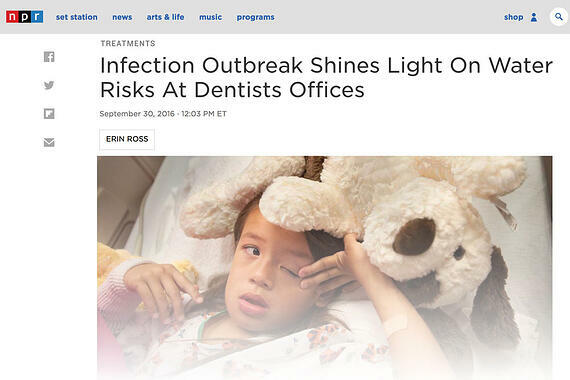 Dental unit waterlines are all the rage these days - whether that's because of the new research coming out or because they can be the cause of rage for dental pro's is another discussion. When was the last time you had to solve a technical problem you knew absolutely nothing about? We’ve all been there. It’s stressful. 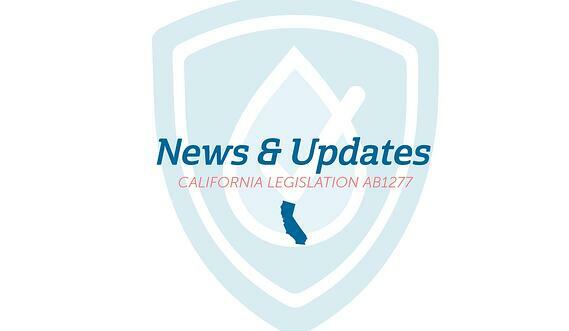 For the most accurate and up-to-date information on California water legislation, click here. 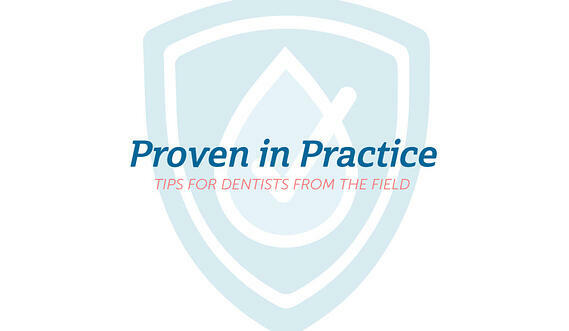 Helping dental professionals understand dental waterline treatment and achieve safe dental water… It’s what we do.